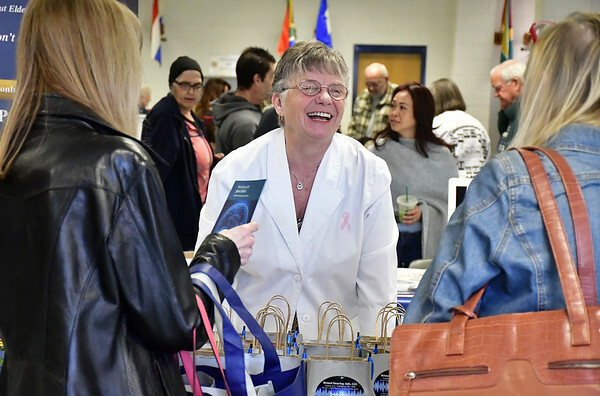 BRISTOL - Vendors lined the halls of Bristol Eastern High School Saturday giving away freebies, handing out information and explaining their services to soon-to-be retirees and prime-timers. 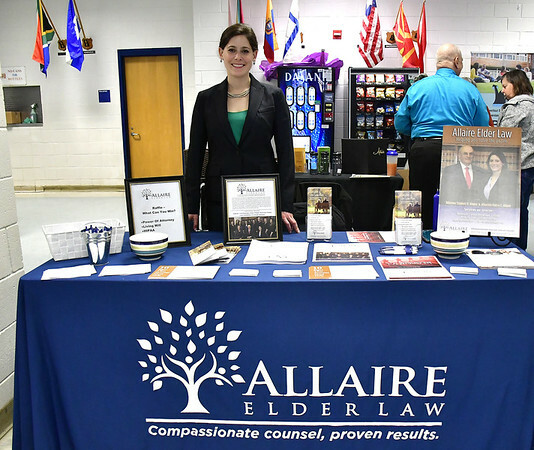 Over 300 people attended the Connecticut Prime Time Senior Fair. 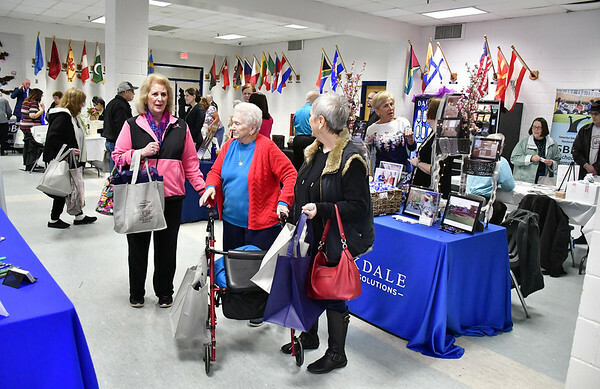 They picked up a Prime Time bag and bopped from stand to stand learning about health care, hearing aids, elder law and more. 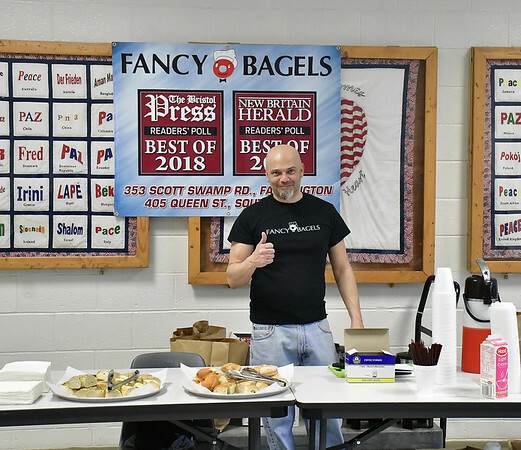 Fancy Bagels provided bagels and coffee for people to snack on and Angelo’s Market provided sandwiches and cookies. 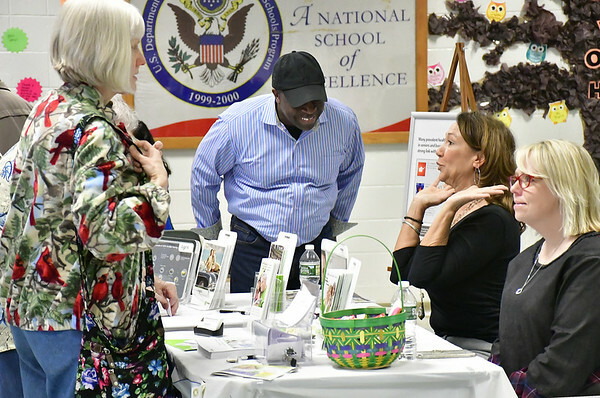 “It’s an outstanding opportunity for people to learn about the different services that are offered and connect with the community,” said Michael Schroeder, publisher of Central Connecticut Communications, which publishes Prime Time and The Bristol Press. 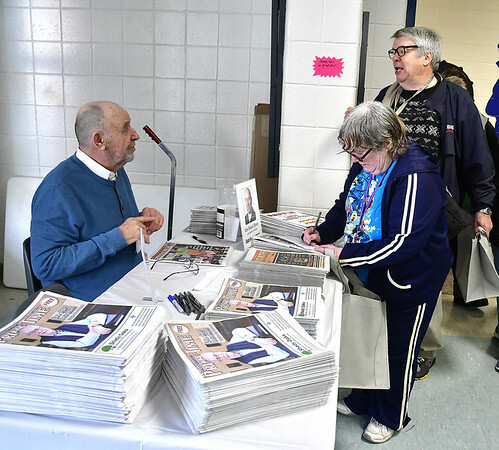 Prime Time, a monthly publication catering to seniors, began in 2014 and has grown since then. 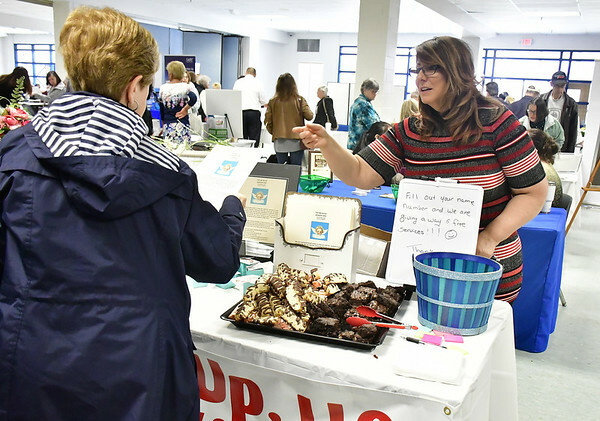 The Prime Time Fair, which also began in 2014, has similarly grown and now has over 20 vendors. 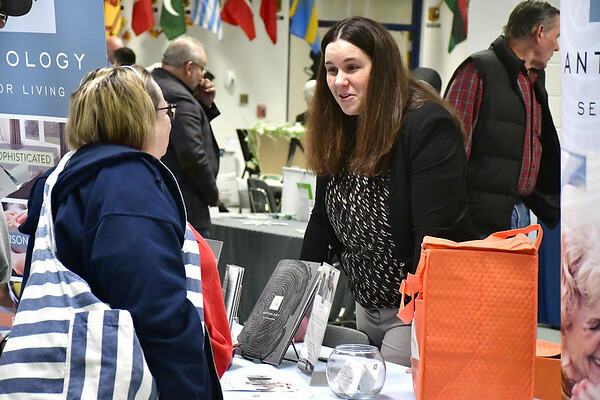 Many of the vendors were pleased with the turnout. “It was great. 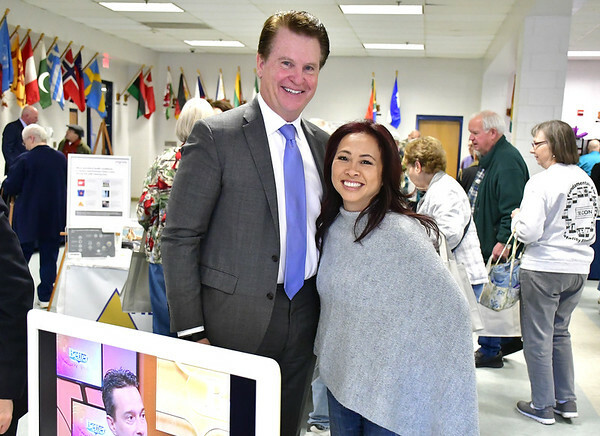 We had a great line up of patients,” said Peter Bellezza, a foot and ankle surgeon for Bristol Health. 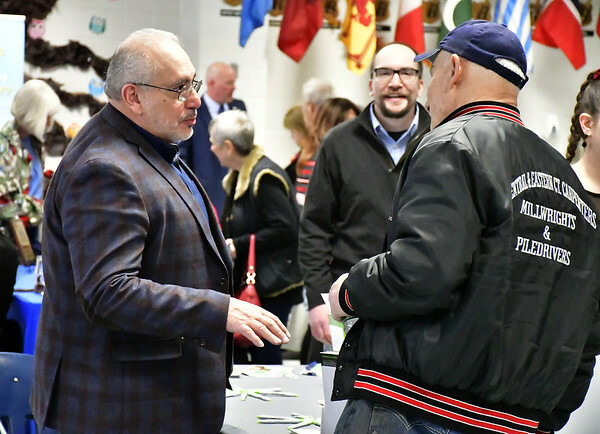 He said the fair was a great opportunity to let people know about their services. 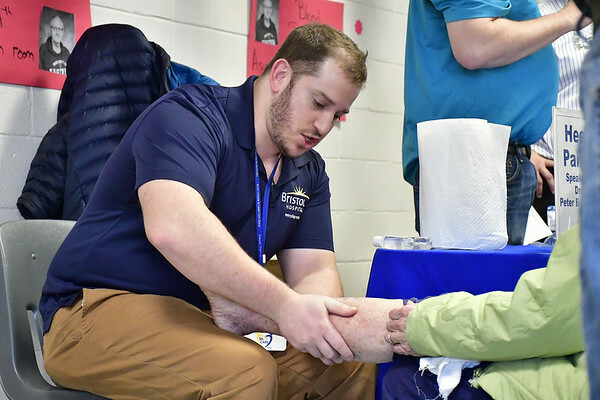 Bellezza emphasized that getting care done on your feet and ankles can prevent injuries in the future. 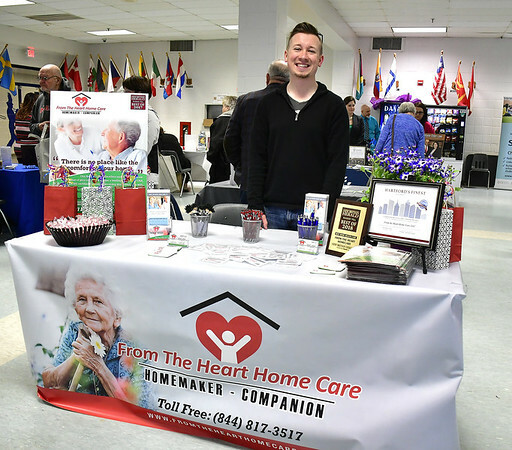 “A lot of people showed up and what was nice is that we were able to give out information on what we have to offer,” said David Karwowski, director of billing and compliance at From the Heart Home Care. 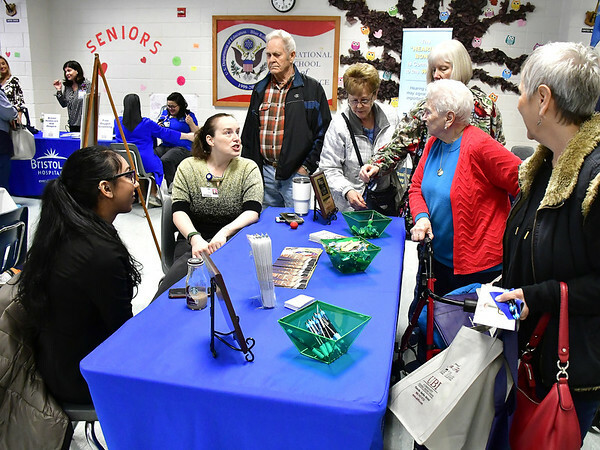 From figuring out health care programs to protecting your assets in retirement, the Prime Time Senior Fair had it all. 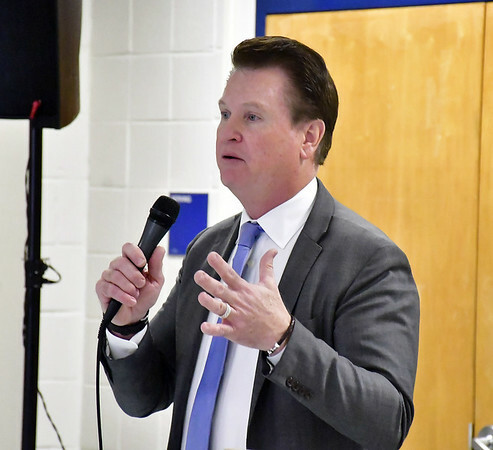 “We’re always looking to help people out,” said Ron Middleton, an independent insurance agent. 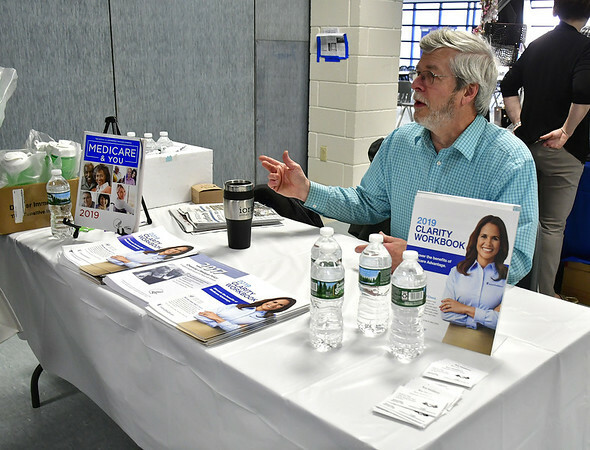 He helps people who are aging into the Medicare program. Need an errand done? Pick Me Up Personal Errand Service has got you covered. 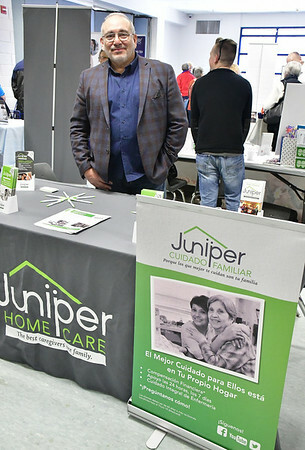 They can do anything from picking up groceries and medication to cooking meals to cleaning up the home. 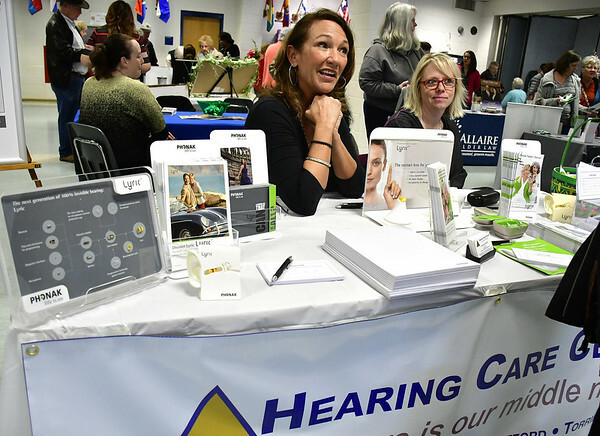 Joanne Cyr-Callaghan, a certified hearing instrument specialist for Bristol Hearing Aids, LLC, said this was the best year yet. 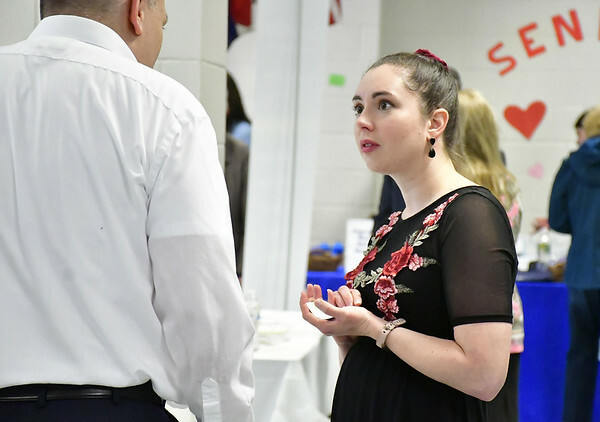 “This is the one of the only things I do because it’s local people,” said Cyr-Callaghan. She said the turnout was so great, she ran out of free giveaways halfway through the fair. 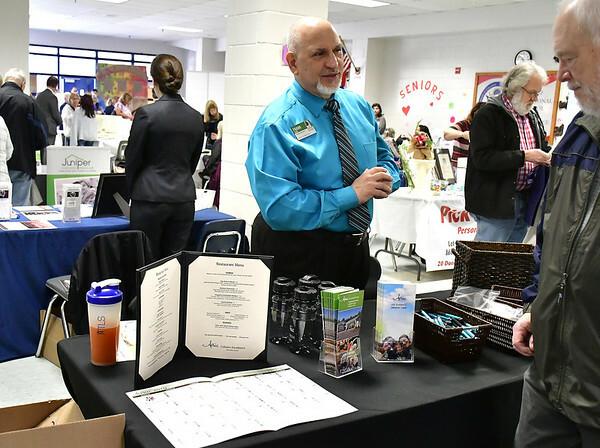 It wasn’t just health care professionals and businesses at the fair. 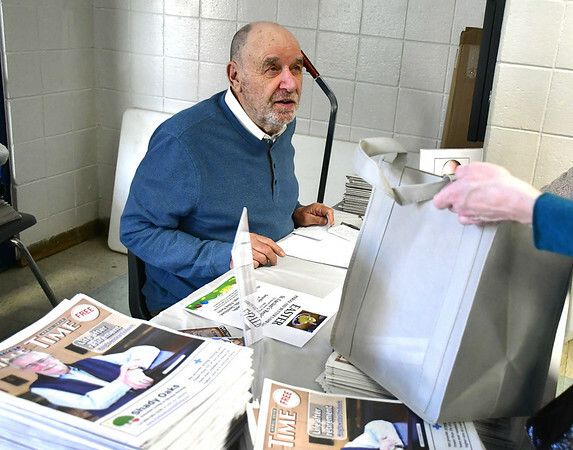 Aaron Elson, a local author and historian, displayed his series of Oral History Audiobooks. The CD audiobooks focus on interviews with World War II veterans. He also had his books for sale. 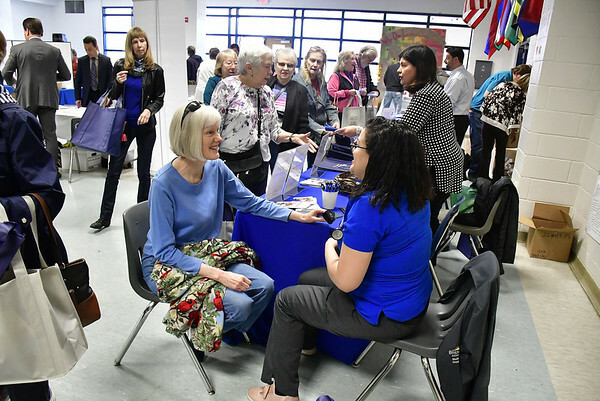 Those who attended the free event were glad they did. “It was very good. 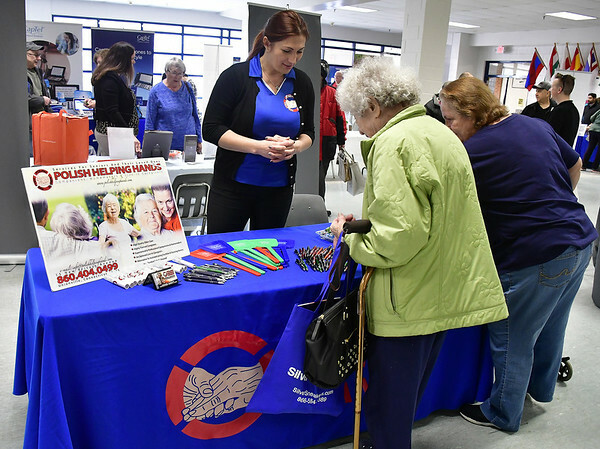 It shows people there are a lot of options for retirees, which they probably never knew about,” said Bert Bouvier. Posted in The Bristol Press, Bristol on Sunday, 7 April 2019 20:51. Updated: Sunday, 7 April 2019 20:54.